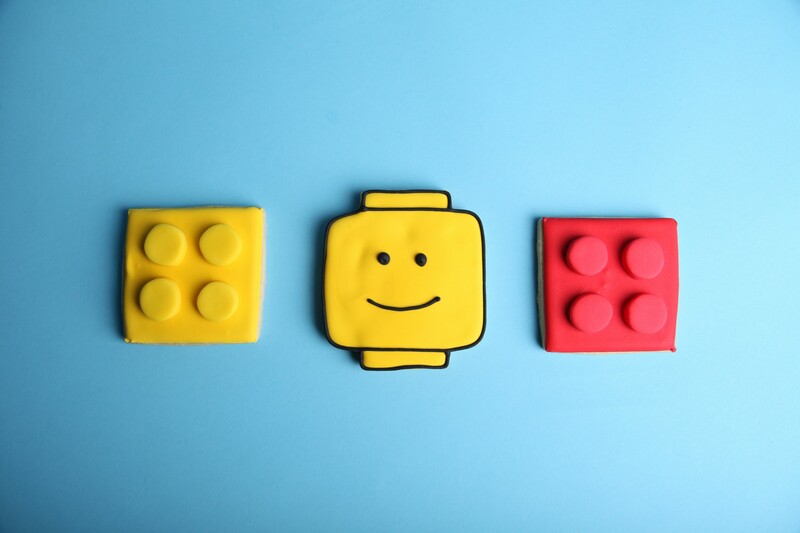 Lego themed cakes always look brilliant as they are such vibrant colours and with the re-brand of Lego, there are endless possibilities of what you can have. 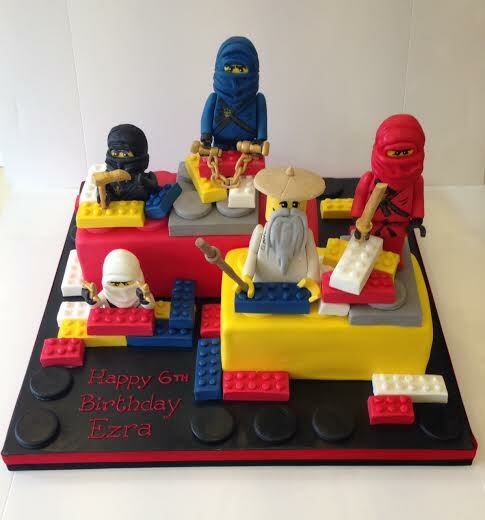 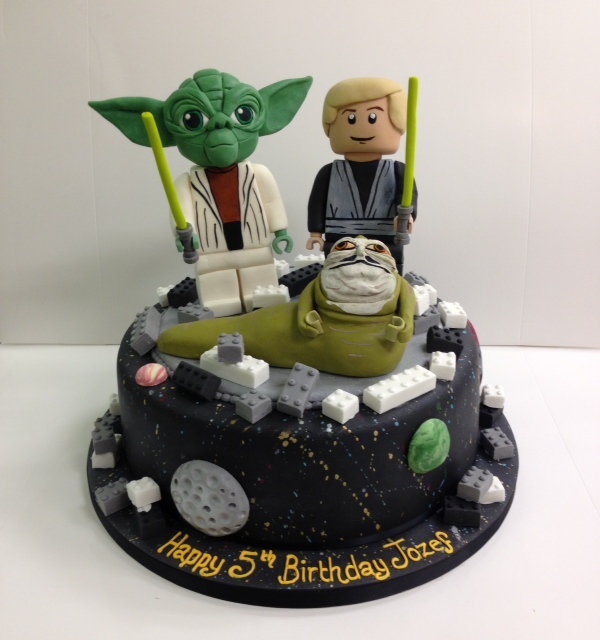 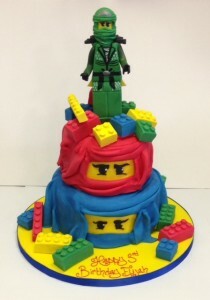 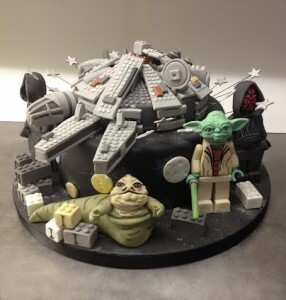 We are regularly asked to do birthday cakes with a Lego theme from Ninjago to Lego Superheros to Lego Starwars. 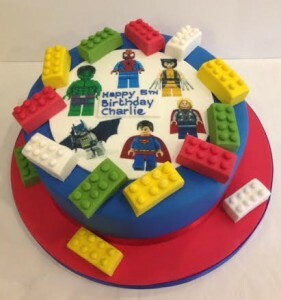 They all look amazing even as a transfer cake decorated with Lego bricks made of sugar. 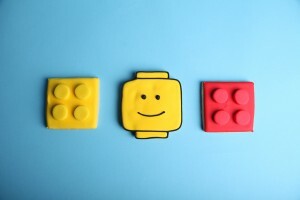 And lastly what Lego party would be complete without a matching Lego cookie!